Any successful marketing campaign has, at its core, a strong emotional pull. It is this element which causes content to be shared, and achieve, ideally, the holy grail of viral marketing across social media. 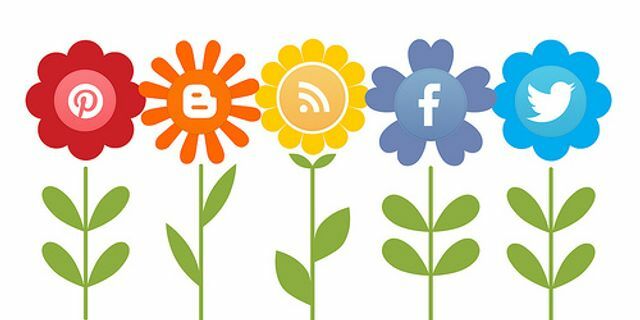 Using these effectively to speak directly to your audience should pay dividends on your social media market. Remove all the jargon and fancy marketing terminology, strip away all of the complicated theoretical models and quickly you will see marketing for what it is: messaging to human beings using perceptive emotional intelligence.